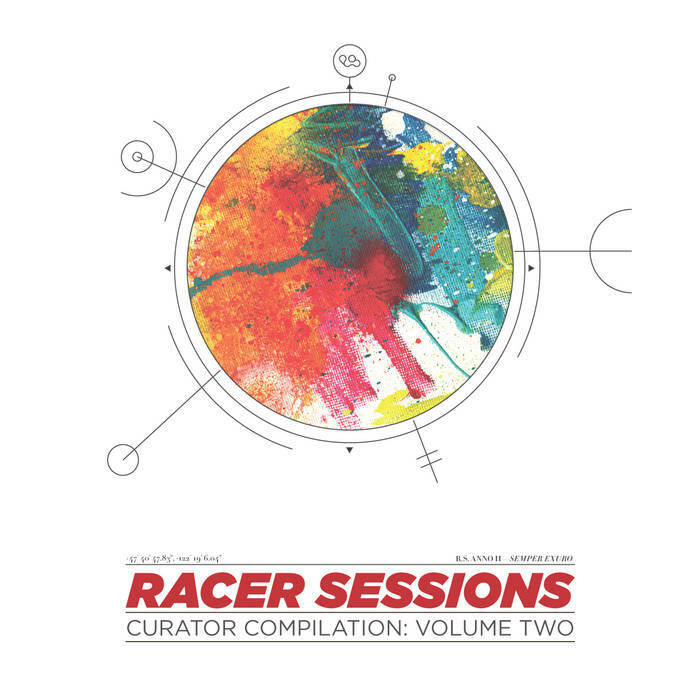 Includes unlimited streaming of Racer Sessions Curator Compilation, Volume Two via the free Bandcamp app, plus high-quality download in MP3, FLAC and more. The assemblage of contrasting artists on Vol. 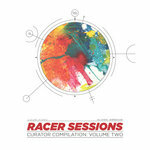 II is exemplary of the broad spectrum of aesthetics and influences that come together each week at the Racer Sessions. Each artist was given full license to record music of their choosing. Some works are performed in a highly-composed fashion, as shown in the puckish, driving lines of composer Andy Clausen's large ensemble. In turn, solo drummer Chris Icasiano's fearless, free-flowing phrases embody a spontaneous compositional model. 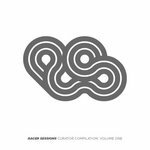 In the spirit of the weekly session, the music presented on Vol. II was recorded live. As with the Racer Sessions itself, all musicians and organizers on Vol. II supported the project without compensation. All songs recorded, mixed, and mastered by Vincent LaBelle at BOOM!